Inspired by our cycling heritage, this fully printed top has a convenient full length hidden YKK zip allowing optimal core temperature management. The Brisk Jersey is made of breathable and highly stretchable fabric for a performance that suits most clubs and Nordic ski teams. It comes in a standard fit with raglan sleeves and there is no elastic at the hem so it lays on the hips at every pole stroke. 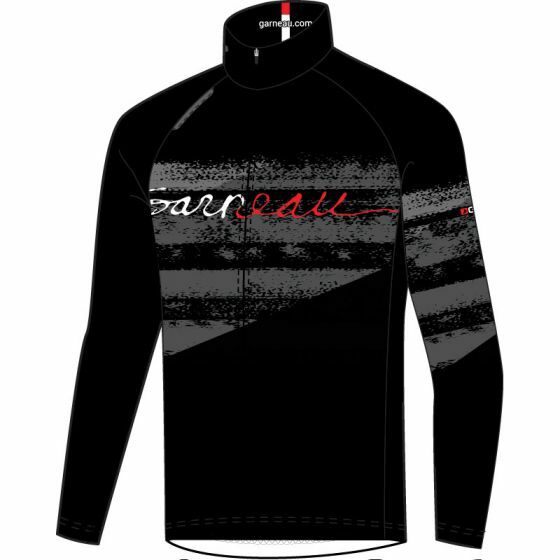 The front and back reflective trims allow to be seen on the trail or on the road when cross-training in winters’ low daylight. Note that the junior top is lined at front for added cold protection. 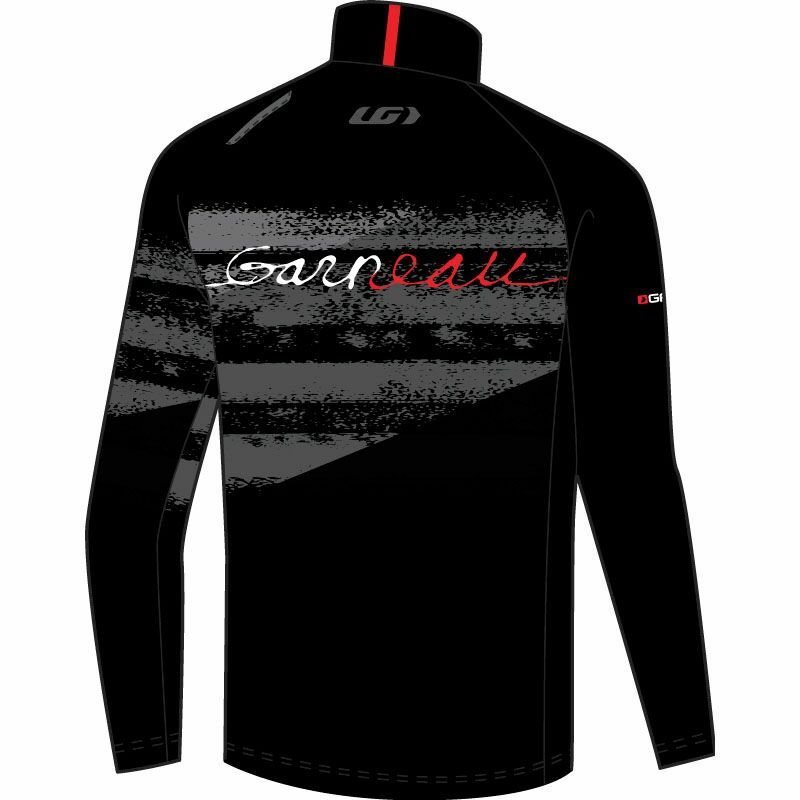 Intended for high-output training and race day, this top works great with the Brisk tights and is offered in a warmer version as the Sparke Jersey.